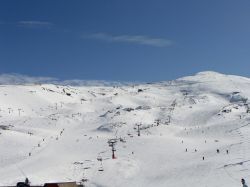 Sierra Nevada is a ski resort near Granada only one hour away from the beach. 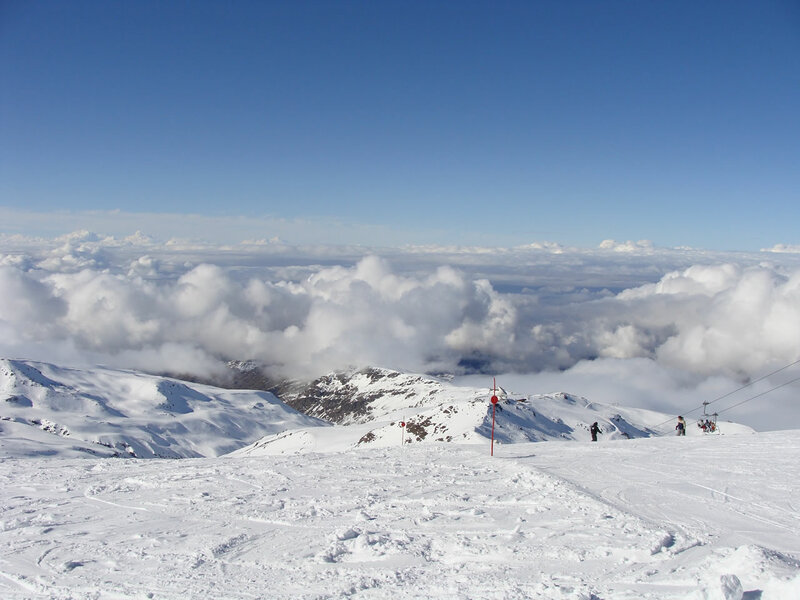 It is a popular tourist destination, as its high peaks make skiing possible in Europe’s most southern ski resort, even this area along the Mediterranean Sea is more known for its warm temperatures and yearround sunshine. But just have in mind that the highest point of continental Spain, the Mulhacén mountain at 3,478 metres is situated in the Sierra Nevada. 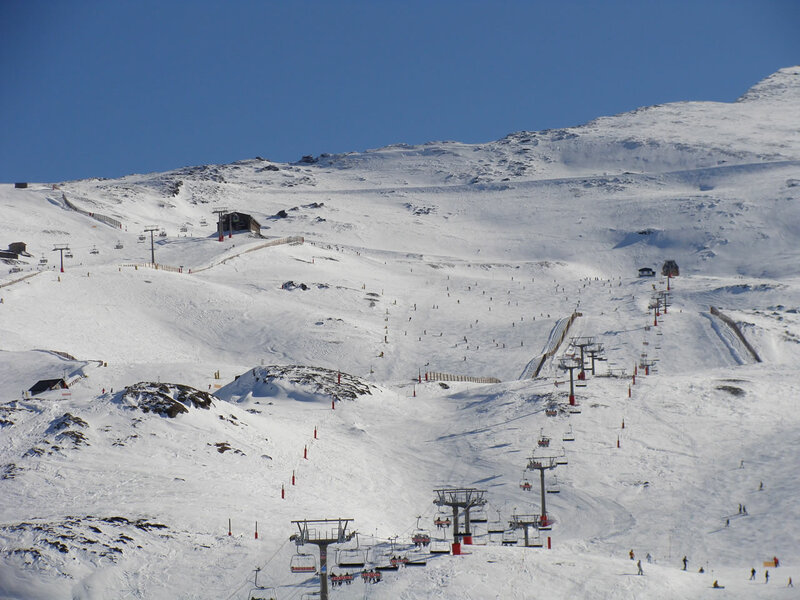 Just to go up to the Sierra Nevada from any corner of the Costa de Sol is an easy and cheap way to ski and only takes an hour or two. For 40 € you get your daily ski pass and you can enjoy about a 100 km of slopes with up to 350 cm of depth. 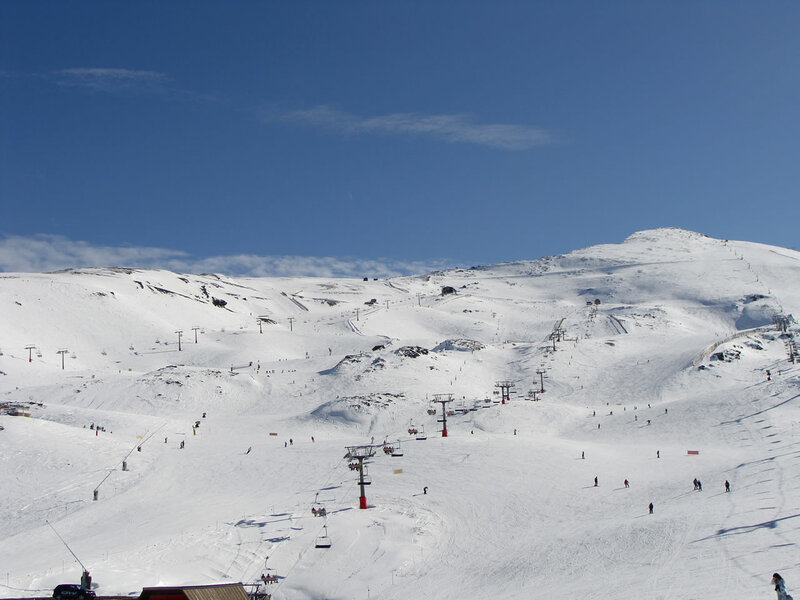 We haven’t had this amount of snow for a long time and it’s actually a shame not to have more free time left to spend skiing up in the Sierra Nevada. Nice pics. I didn’t know Sierra Nevada was so close to Granada!